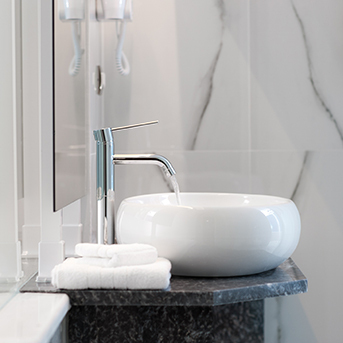 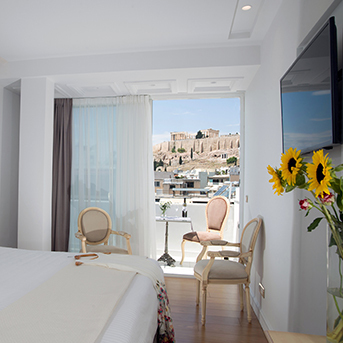 The Premium Acropolis View with Balcony features earthy colors, high quality modern furnishing, carefully selected fabrics and stunning views over Acropolis Hill. 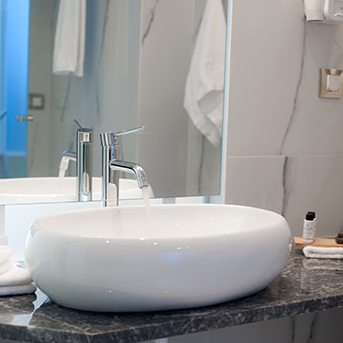 They have a king size bed or twin, a work desk and a modern bathroom with a jet shower walk-in cabin. 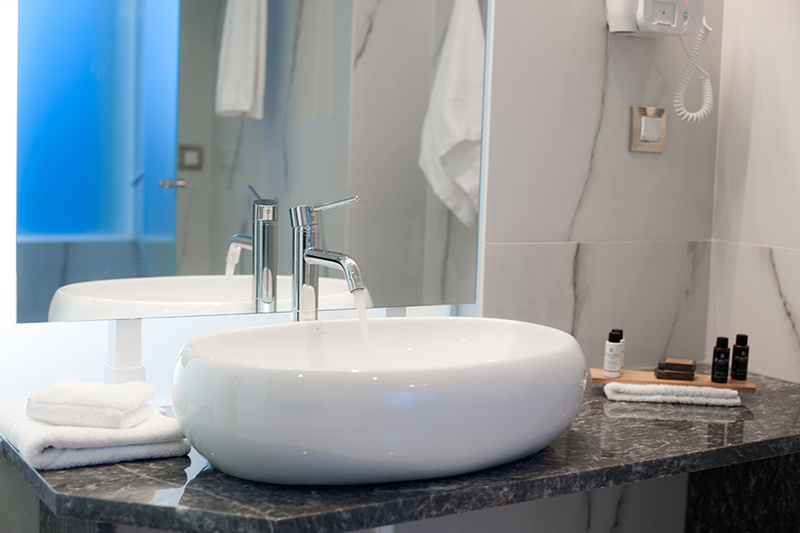 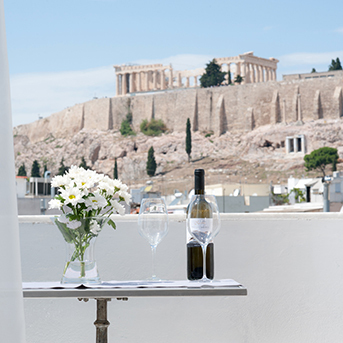 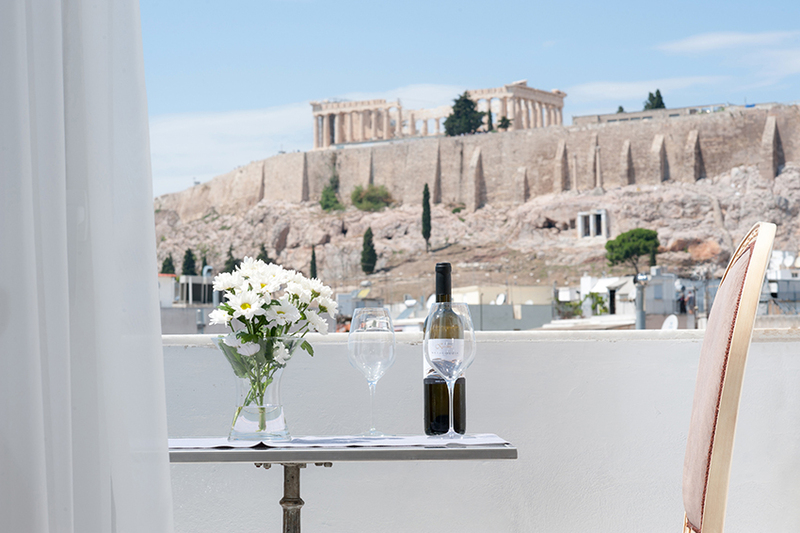 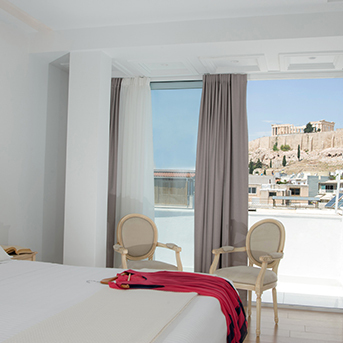 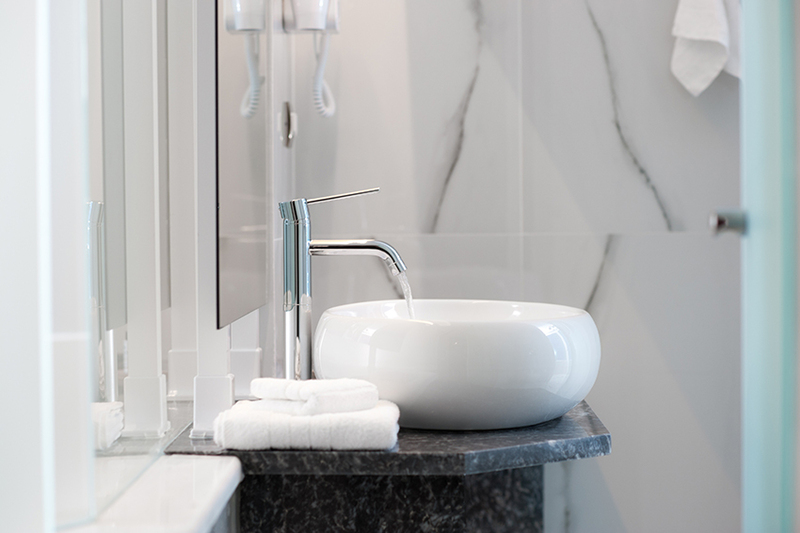 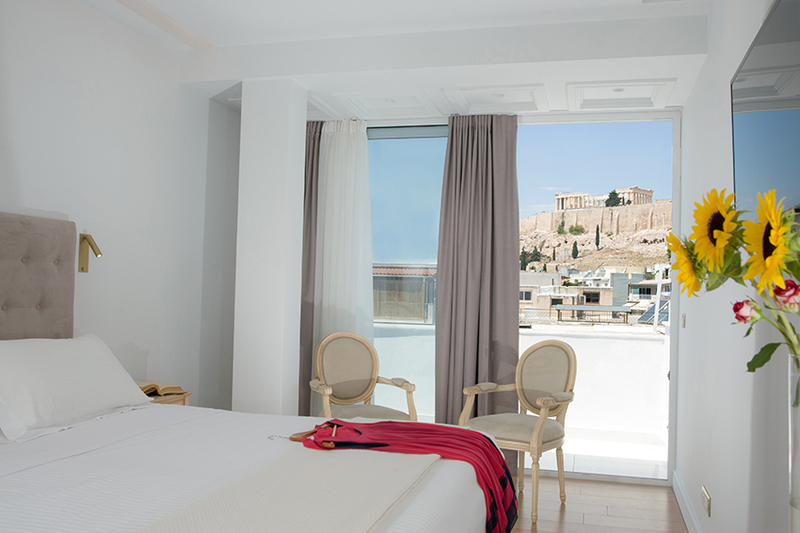 The Premium Acropolis View with Balcony has an approximate surface of 20 m2 and can accommodate up to 3 guests with an extra rollaway bed.